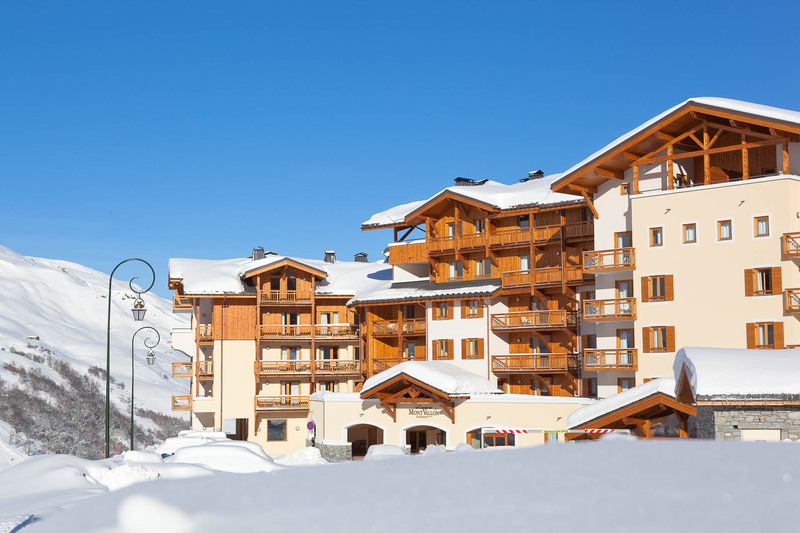 Our aparthotel at the foot of the slopes in the ski resort of Les Ménuires is a dream holiday location nestled in the heart of the 3 Vallées, the world's largest ski area with 600 km of slopes between 1300 and 3200 m altitude. 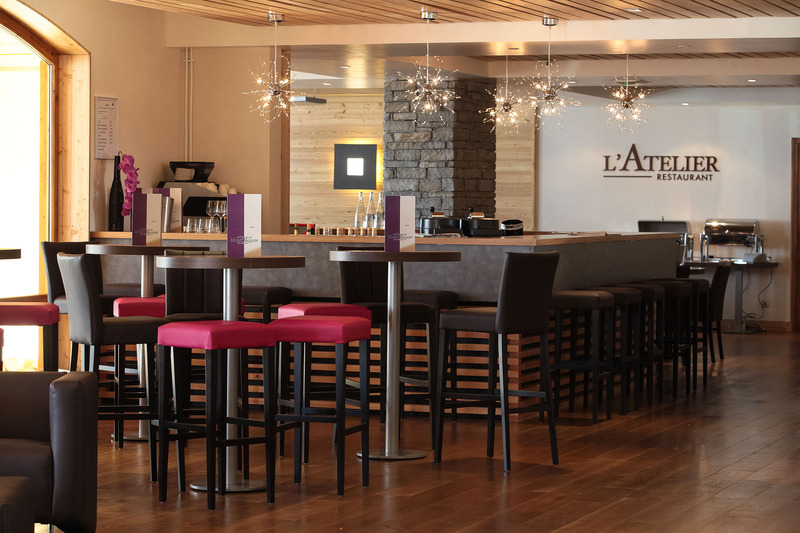 With its exceptional natural surroundings, Le Chalet du Mont Valllon invites you to kick back, relax and be good to yourself on holiday or on a business trip. In perfect harmony with the surrounding mountains and south-facing, it offers an exceptional level of comfort within a contemporary design. Whether you choose the hotel or apartment option, enjoy access to exceptional facilities and services at our 4-star aparthotel, including an indoor pool, steam room, sauna, beauty treatments and gym.